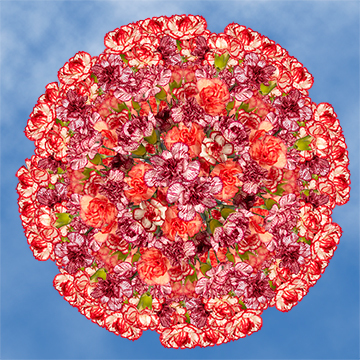 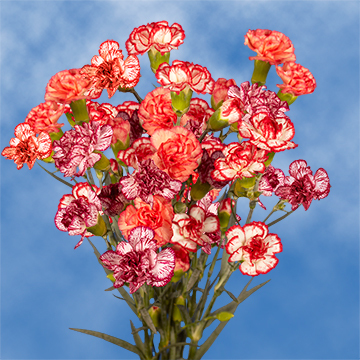 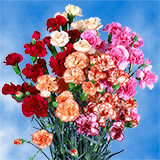 Order Bi-Color Spray Carnation Flowers with the prettiest, brightest little petals. 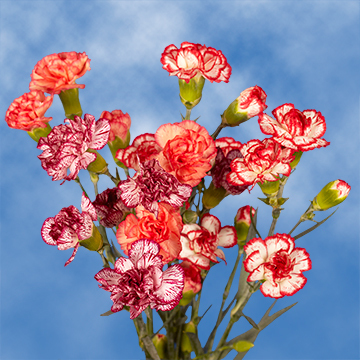 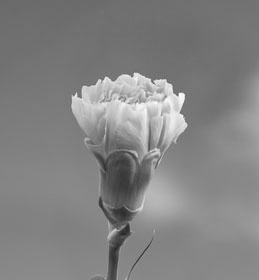 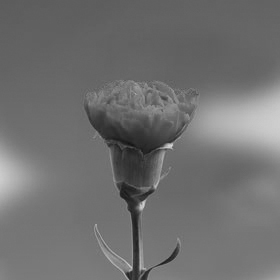 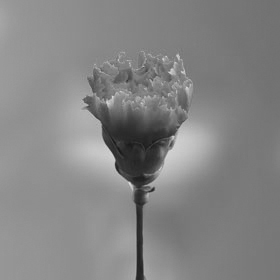 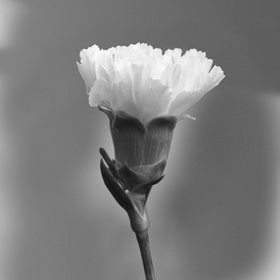 • Diameter when bloomed: 1.2" - 1.3"
Spray Bi Color carnations are grown in environmental greenhouses, with the cutting-edge technology in existence, which is why we can promise superior flowers year round. 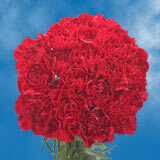 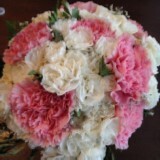 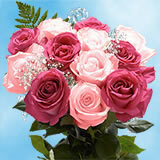 Globalrose online Spray carnation collection by and large has lower pricing than your local wholesaler. 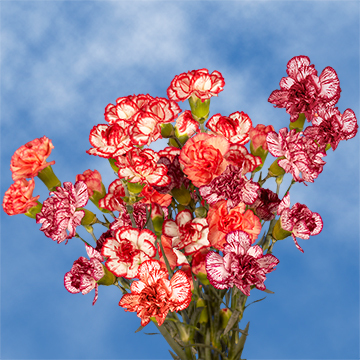 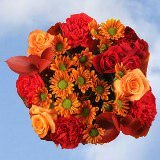 Our Wholesale Spray carnations and wedding carnations are harvest especially for you, your sweetheart or a special occasion, three days before they are brought to your doorstep. 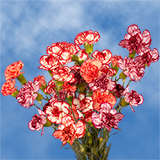 They can be used for Bi Color Flowers, a gift for high school graduation, flower fundraising, carnation wedding flower, carnation flower arrangements or for Valentine's Day flowers.